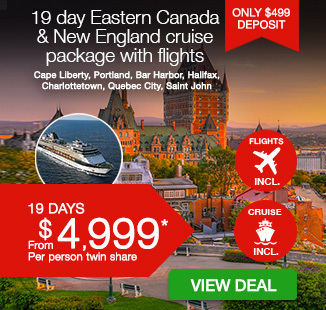 19 day Eastern Canada & New England cruise package including return flights, accommodation, 15 day luxury Celebrity cruise with all meals and more. 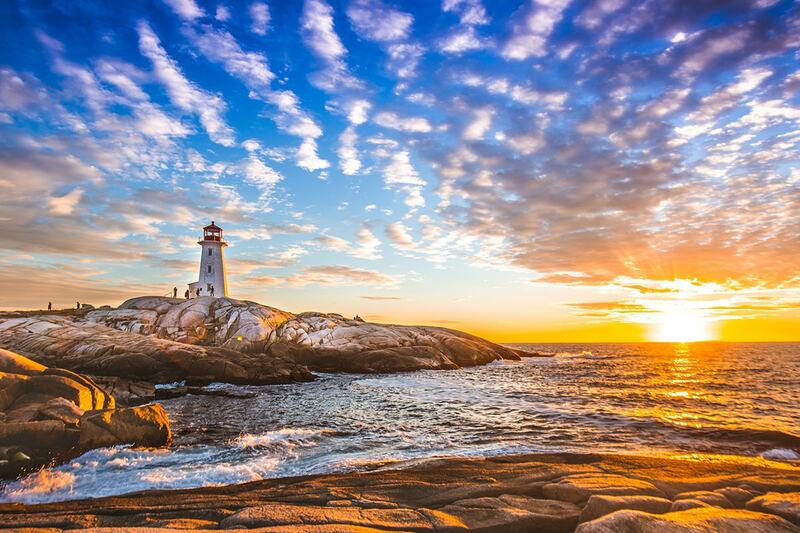 Discover unmissable landscapes, culture and unique charm with a 19 day Eastern Canada & New England cruise package. 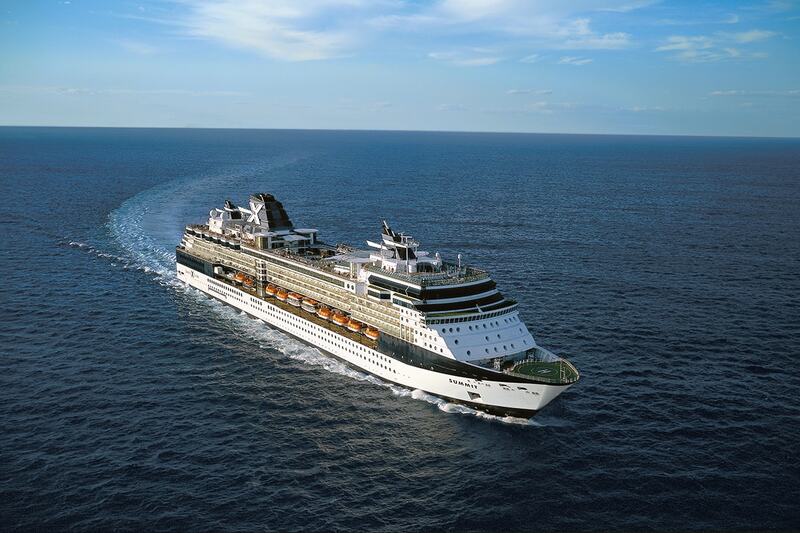 Enjoy 15 days cruising to New England, Nova Scotia and Quebec onboard the 5 star Celebrity Summit. 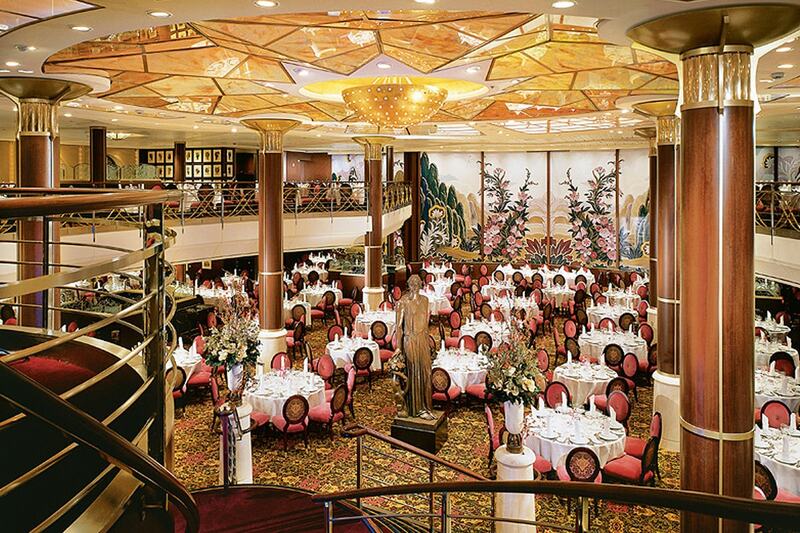 Your package includes return international flights, accommodation, luxury Celebrity cruise with all meals and more. 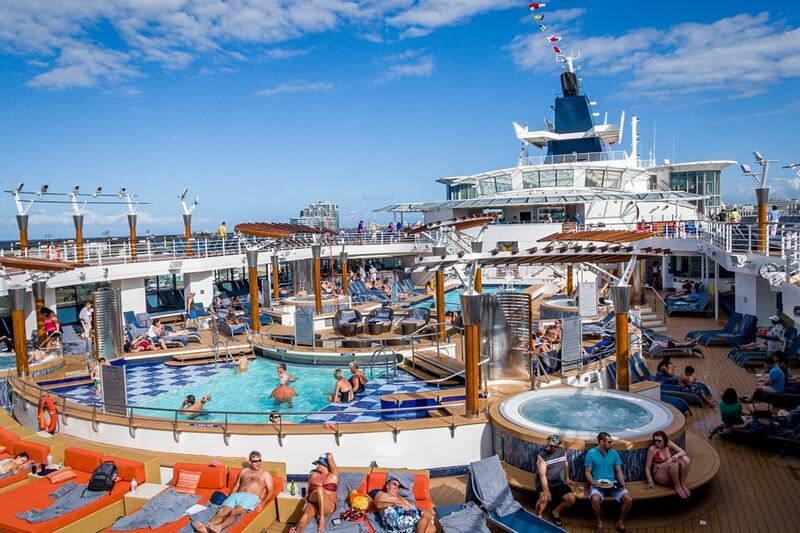 Celebrity Summit was given a grand makeover in March 2016 and offers delicious dining options, rooftop terrace, incredible entertainment and exquisite facilities and accommodation. 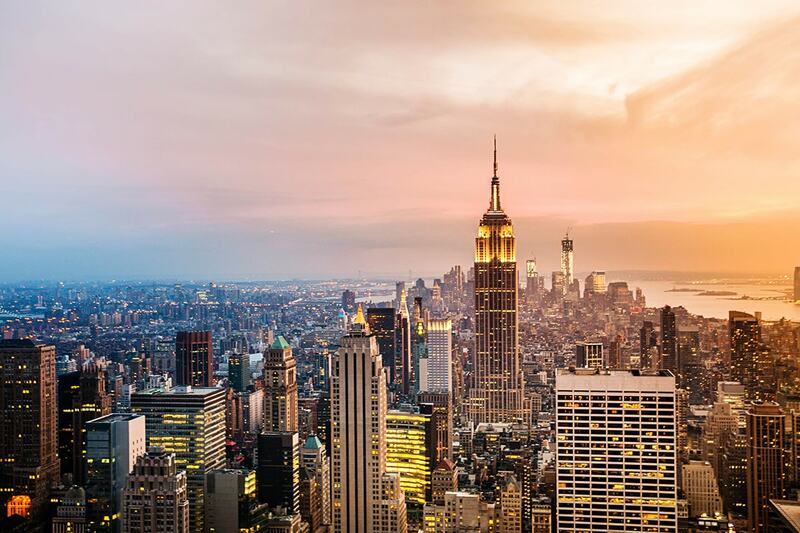 Today, board your flight to the USA. 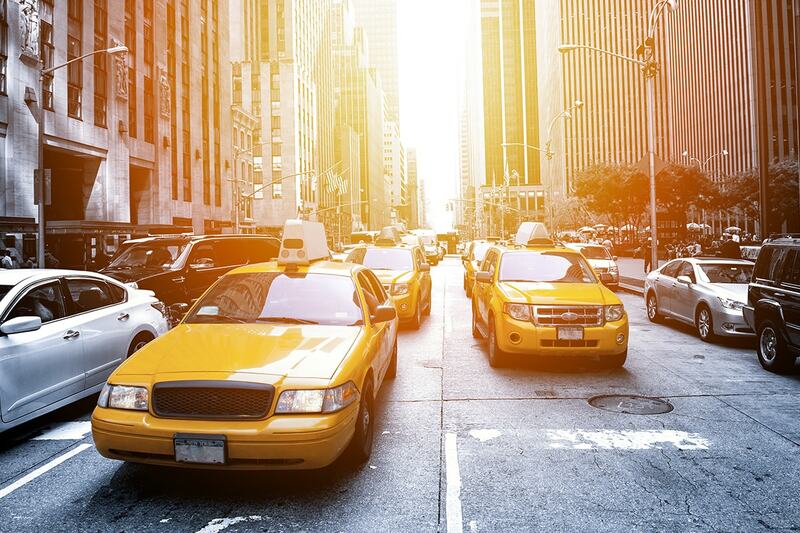 On arrival, make your own way to your hotel to begin the next 3 nights in New York! 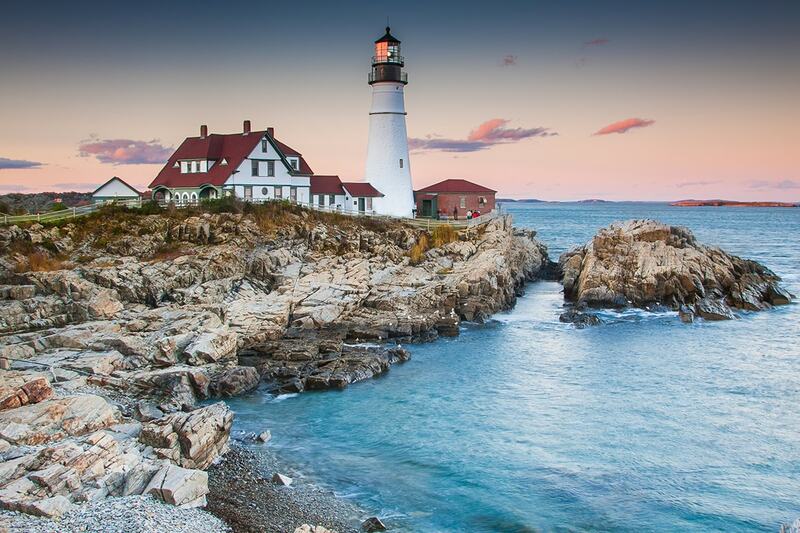 Today at the appropriate time, make your way to the Cape Liberty port to board your 14 night Celebrity Cruise of New England and Eastern Canada. 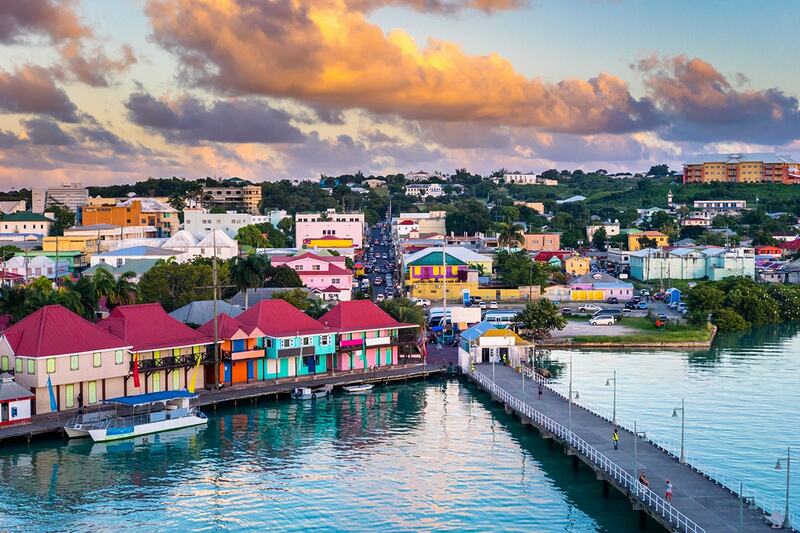 This cruise port, the first to be built in New Jersey in 40 years, provides the perfect setting to the beginning or end of any voyage. From the vantage point of the deck, you can look out over the Verrazano-Narrows Bridge, the Statue of Liberty, New York Harbor and all of lower Manhattan. Please note: The cruise for 2017 varies slightly between departure dates. The following itinerary is valid for the 7th September 2017 departure date only (10th September cruise date). 21 September 2017 departure date (24th September cruise date) please refer here. 05 October 2017 departure date (8th October cruise date) please refer here. This day is yours to do as much or as little as you like. The list of residents inhabiting this part of Mount Desert Island once read like a who’s who of America’s richest citizens — Rockefeller, Vanderbilt and Carnegie, to name a few. 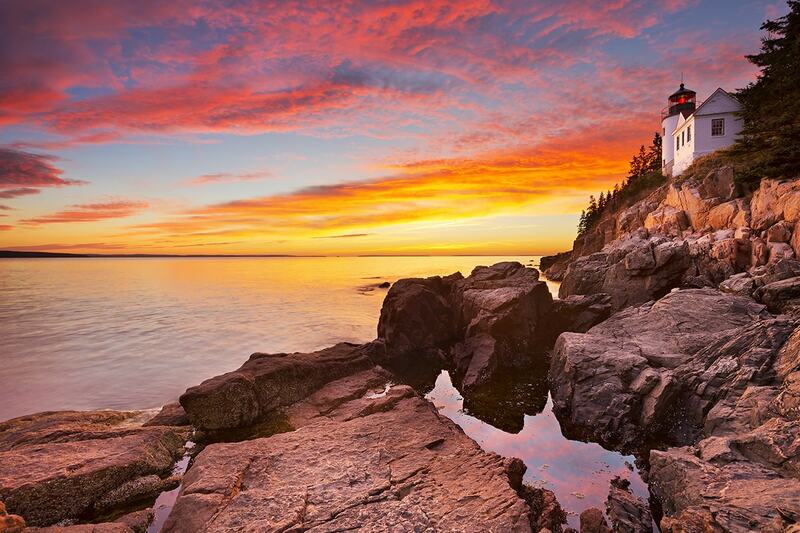 Now anyone can come and visit the adjacent Acadia National Park, which offers a network of hiking trails leading to some of the region’s most breathtaking views of the Atlantic. 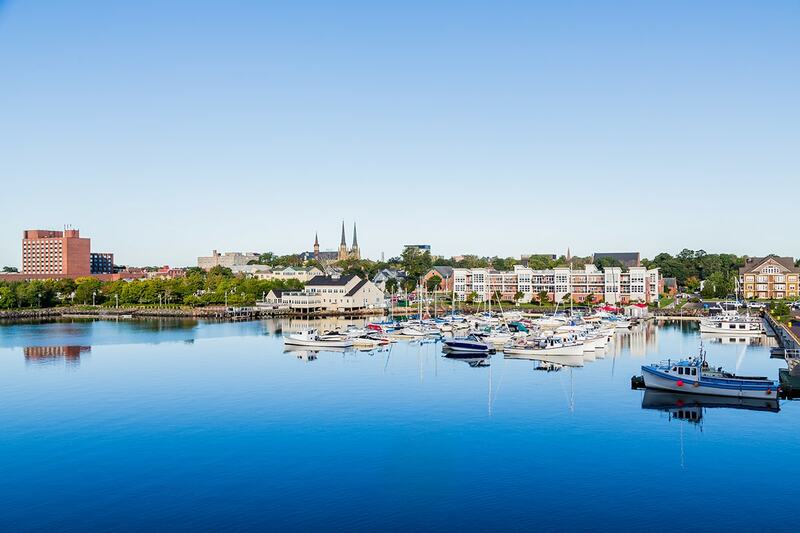 Nestled in the harbor of the same name, Charlottetown exudes both a nautical charm and a Victorian sensibility, with a historic waterfront set against homes that retain much of their original personality. On the south shore of Prince Edward Island, Charlottetown’s red soil adds to the area’s natural beauty. No visit would be complete without sampling the local mussels, which are some of the best in the world. The sense of French provinciality still echoes off the walls of this old city—in the language, the cuisine and the architecture. Walk the cobblestone alleyways past stone houses, churches and cafés, and admire abandoned military fortifications that at one time helped to hold invading forces at bay. Today your ship is ported for another day in the fascinating Eastern Canadian city. 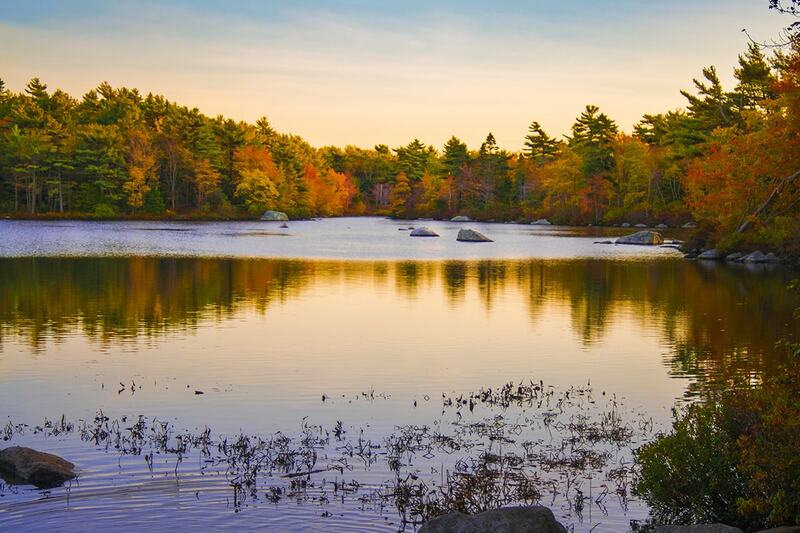 Located on the shores of the world’s second-largest natural harbor, the “City of Trees” adds to the pastoral beauty of Canada’s maritime region. An extensive network of walking trails extends from the waterfront out to a series of beautiful parks and vibrant gardens, inviting exploration. 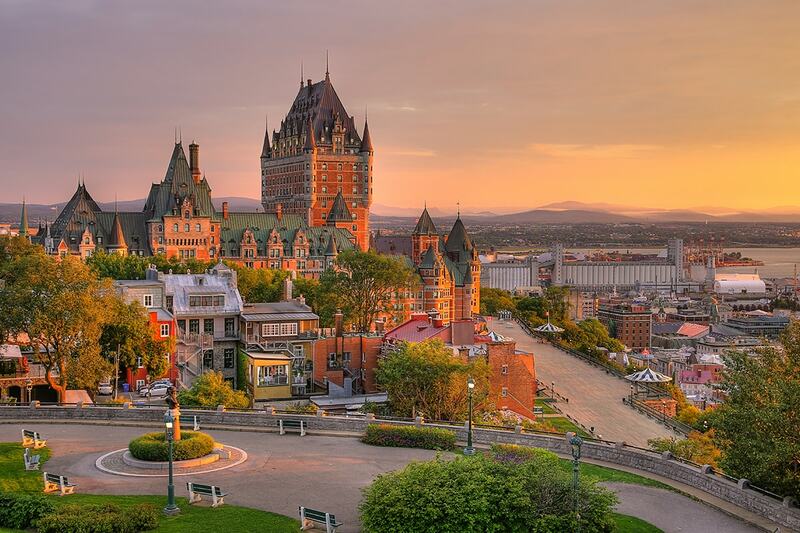 Founded by Loyalists escaping the Revolutionary War in 1785, Saint John has emerged as a thriving port city. Its restored historic waterfront and surrounding natural beauty have made Saint John a wonderful destination. Experience the amazing Reversing Falls Rapids, Saint John’s best-known attraction, when twice daily the powerful tides of the Bay of Fundy rise faster than the river can empty. When this happens, the tide attempts to push the river back upstream, then the tide ebbs and the river appears to reverse itself and flow over the rocks, creating the appearance of reversing rapids. Visit St. Martin’s Sea Caves and Beach, where you’ll see caves carved out by the pounding tides. St. Martins’ twin-covered bridges, harbor area and lighthouse are perennial favourites with photographers and painters. 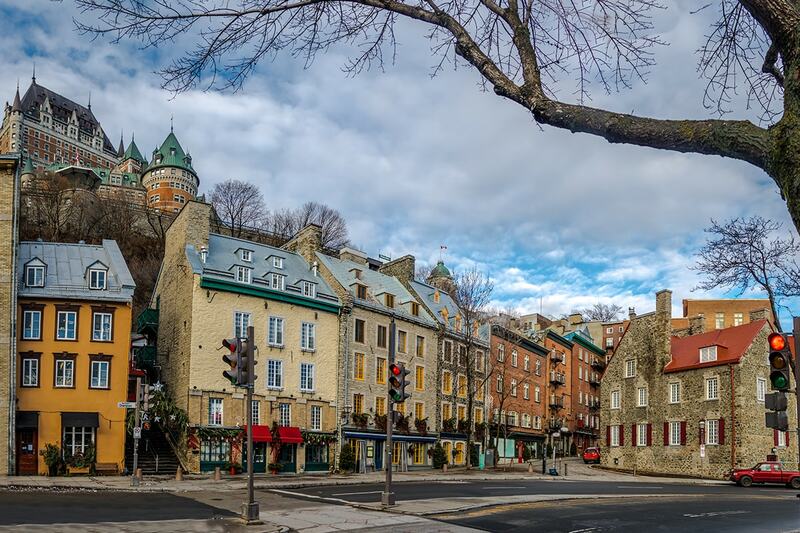 You’ll love wandering along the cobblestone walkways and back alleys of the Old Port, browsing through galleries and other eclectic shops. 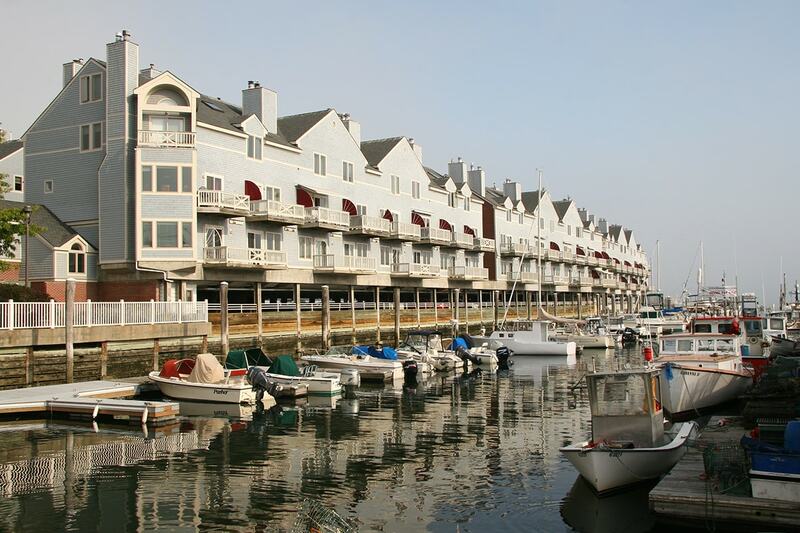 Or, if you’d prefer, you can walk uphill toward the shops of Congress Street, gazing back at the islands of Casco Bay. Today, disembark your ship and make your own way to the airport for your homeward flight. Boston, the capital of Massachusetts, is one of the most historic cities in North America and home to many of the USA’s leading universities, including world-renowned Harvard in neighboring Cambridge. The abundance of historical sights, first-class museums and opportunities to take in a cross-section of cultural activities—music, art, theater and more—explain why Boston is one of the country’s most popular tourist destinations. This former mill town has emerged into a hip and happening place. The ancient fjord carved into the landscape during the last ice age always impresses visitors. 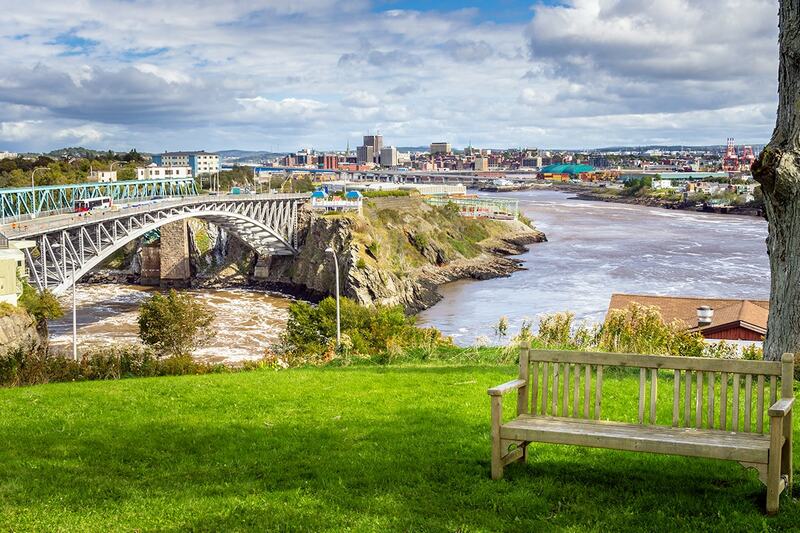 On dry land, visit the old port of Chicoutimi and enjoy its French-Canadian charm. Families linger over lunch at picnic tables overlooking the river; couples ride bicycles along winding park paths; and artisans, ranging from jewelry makers to woodcarvers, display their creative wares. Saguenay also serves up the best in regional cuisine. You can nibble and sip your way through locally produced maple syrup, cheese curds, organic raspberries and micro-beers. The surrounding area is postcard perfect with covered bridges, quaint villages dotted with brightly painted houses and a handful of fascinating museums. Since the relatively warm, fresh waters of the Saguenay jet out atop the frigid, salt waters of the St Lawrence, it attracts massive amounts of krill. And where there are krill, there are whales. Lots of them. They and the entire waterway now enjoy protected status. Sydney lies on the coast of Cape Breton Island, which throughout history has served as a melting pot of sorts for the many immigrants who have arrived on Canadian shores, including Acadians, Eastern Europeans, Scotsmen, and Africans. Just outside the city environs lies a wealth of sightseeing possibilities, including nature walks and seafaring museums. 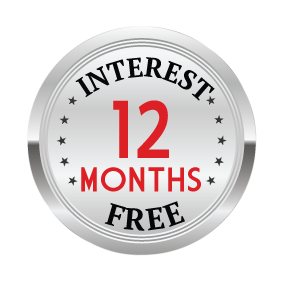 19 Day Inside Cabin: $3,249 per person in addition to the twin share voucher. 19 Day Oceanview Cabin: $4,799 per person in addition to the twin share voucher. 19 Day Balcony Cabin: $5,499 per person in addition to the twin share voucher. 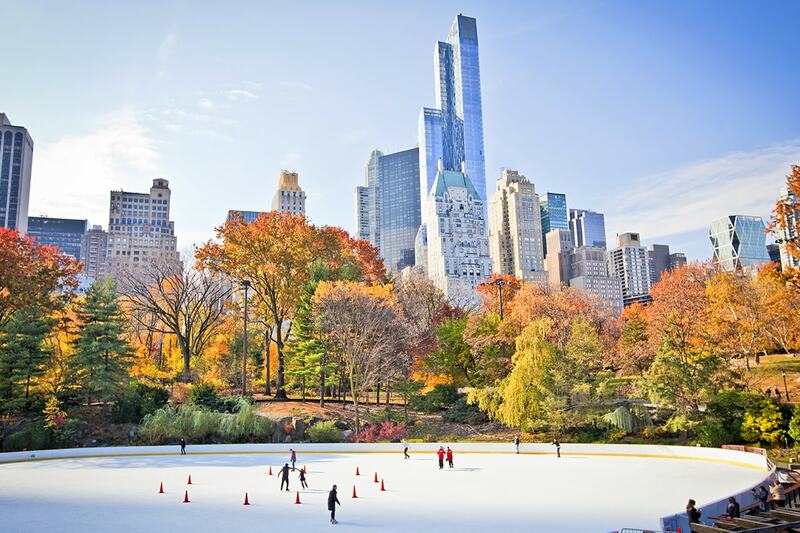 ^ Historically the best times to see the autumn (fall) change of colours. Please note, we cannot guarantee the colour change as this is a natural event. Adelaide, Perth, Brisbane passengers – All flights will be via Sydney or Melbourne.